Who knew that using diamonds as makeup can make you look so fab? 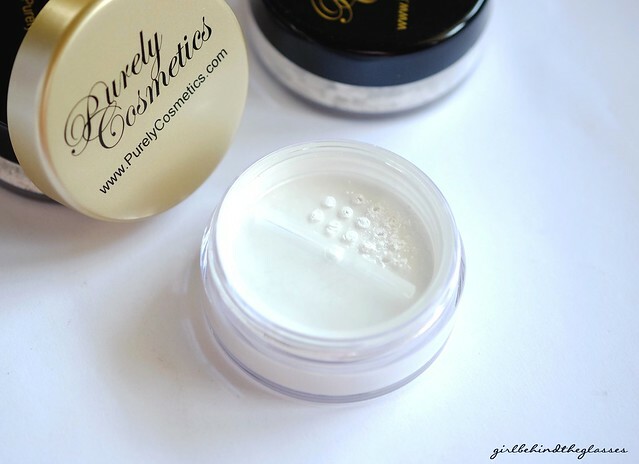 Here is the last Purely Cosmetics loose powder I bought from Digital Traincase, the Diamond Perfect Finish . I apologize if I take a long time to review products but I have a good reason. I am nothing but thorough in my reviews. Diamond Perfect Finish is a unique product made with real diamonds and a patented diamond complex to create a flawless finish. Your face will have an airbrushed look. This fine powder will settle into your lines and pores translucently, and the photoluminescence subtly illuminates a blue glow invisible to the naked eye which decreases the appearance of wrinkles. This leads to youthful looking skin as the appearance of shadows, wrinkles, pigmentations and discolorations are diminished. The diamond powder bends and refracts light to reduce the visibility of those imperfections while giving an aura of “je ne sais quoi”! 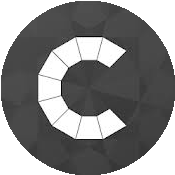 It is so finely milled that it does not give off a shimmer. Rather than being a glow that one thinks of in terms of “shiny”, this is more of an “aura” – like that of someone who has a pleasant secret they’re keeping to themselves. With nearly a carat of diamonds in each regular sized jar, Diamond Perfect Finish works perfectly for photography and high definition, and is superior in performance to products such as Makeup Forever’s High Definition Finishing Powder. Apply a light dusting using a fluffy brush such as a powder brush or stippler brush. For best results, use beneath your foundation as well as a finishing powder. Recommended brush types: Deluxe Powder Brush or our Dual Fiber Stippler Brush. Ingredients: Benzimidazole diamond amidoethyl urea carbamoyl propyl polymethylsilsesquioxane, diamond powder. 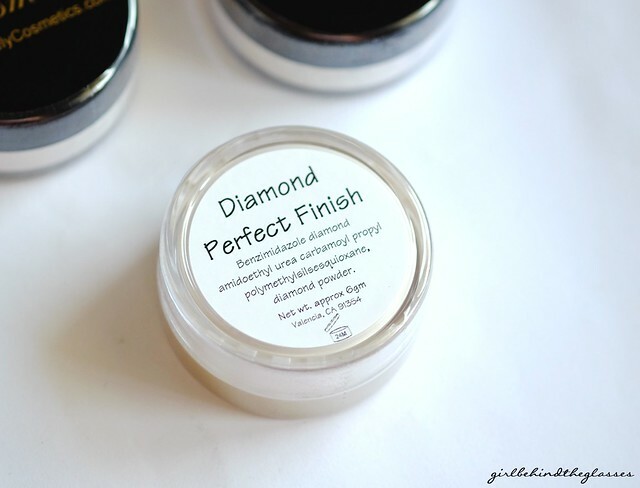 The Diamond Perfect Finish Powder has all the good qualities I expected in a loose powder and more. 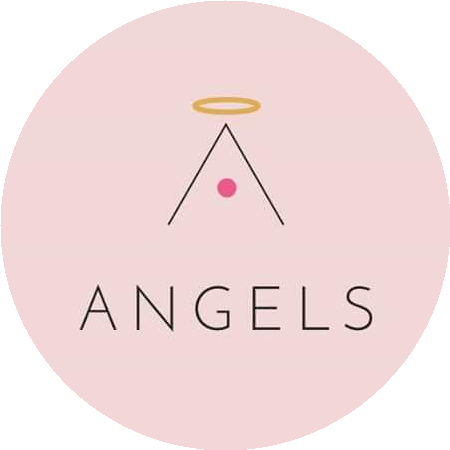 The powder itself has that soft, finely-milled texture that doesn’t create a white-cast and settles on the skin like it has been airbrushed by a host of heavenly angels. The finish is neither matte nor luminous. It creates an “inner glow” like all the layers of skincare products you’ve applied routinely has finally paid off. I know I’ve been saying how the rest of the Purely Cosmetics powders give a beautiful my-skin-but-better finish but this one ranks high up the list. It filled in my pores quite well and fought my skin’s tendency to appear greasy after just 4 hours. Now for the ultimate test. A benefit walk held two Sundays ago for Psoriasis patients along the busy streets of Manila starting at 7AM and ending in San Andres Sports Complex where more activities went on. I woke up at 3 in the morning and met up with people at 5. There were plenty of pictures snapped from a dozen or so cameras and the humidity and heat decided to gang up on us that day. How did it fare? Fantastically! I’m glad to report that it held a strong front against a sleepless night, heat, sweat and dust. I managed to be home 8 hours later without looking as ragged as I felt. Is this powder a must have? If you’re constantly worrying about oily skin, noticeable pores and uneven skin tone, then yes, yes, a thousand times YES! I feel strongly about it that I highly recommend everyone should try it at least once in their lives. For that, the Diamond Perfect Finish Powder gets a two thumbs up from me. This retails at Php 900 from Digital Traincase and $20 from Purely Cosmetics. 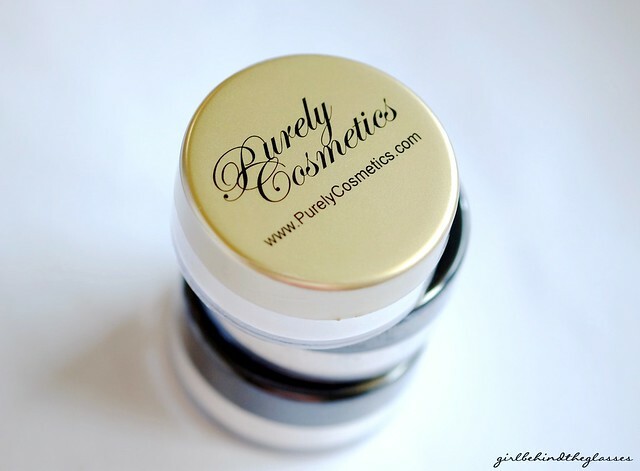 I’m always on a hunt for a good finishing powder good enough to beat my By Terry Hyaluronic Hydra Powder! This sounds so good! Thanks for sharing, Nikki! kindly post some pics please! not sure, i think my comment didn’t go through. I’m impressed with this product and will definitely get this plus the other variant for oily skin nice review btw!